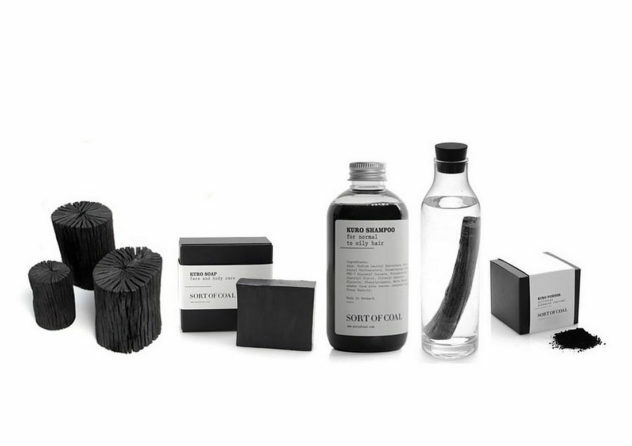 Danish brand Sort of Coal is producing wonderful beauty and cleansing products made white charcoal, promoting a natural and healthy way of living. 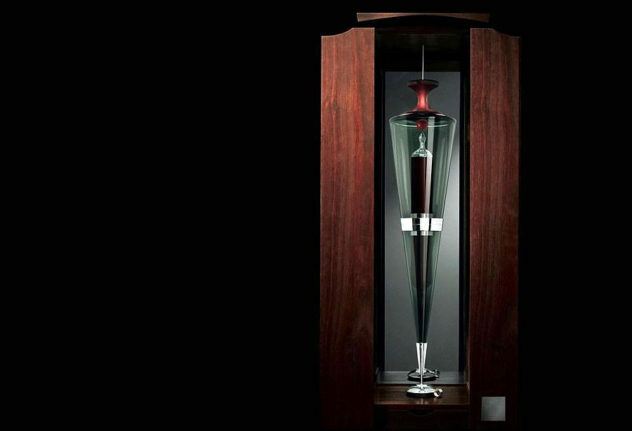 Penfolds released the limited edition “Ampoule Project” an exclusive Cabernet Sauvignon that is the most expensive wine in the world (AUD$168,000). 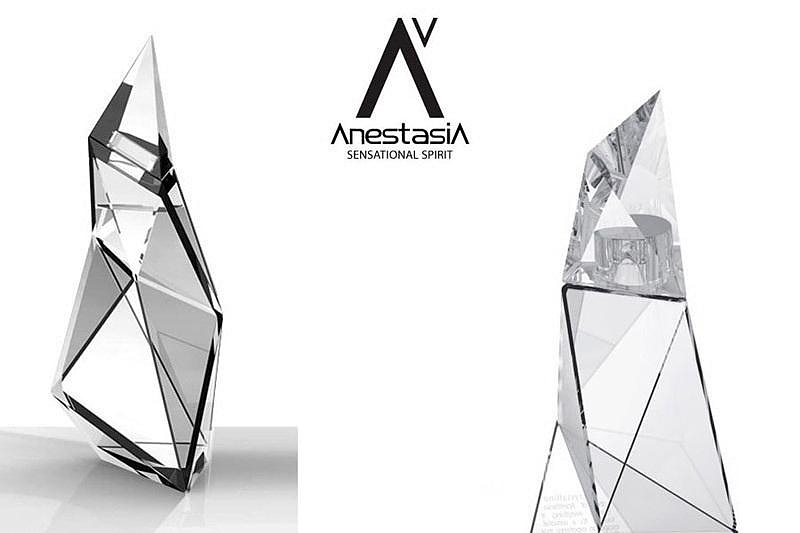 AnestasiA Vodka is premium 5 times distilled vodka packaged in a sensational bottle designed by prolific industrial designer Karim Rashid. 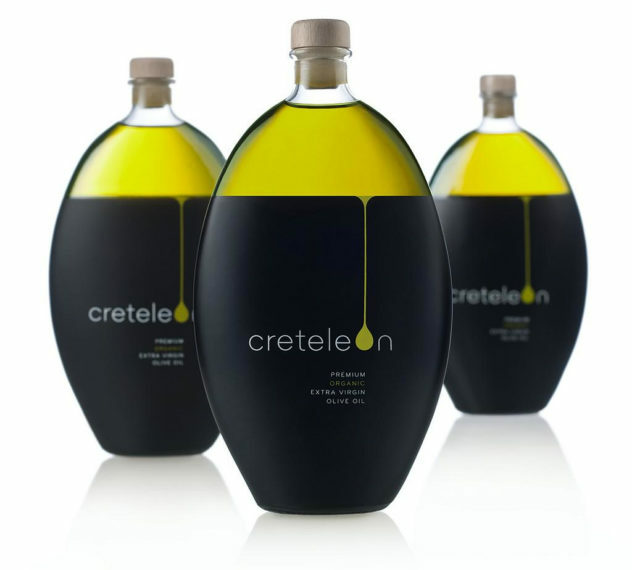 blk. 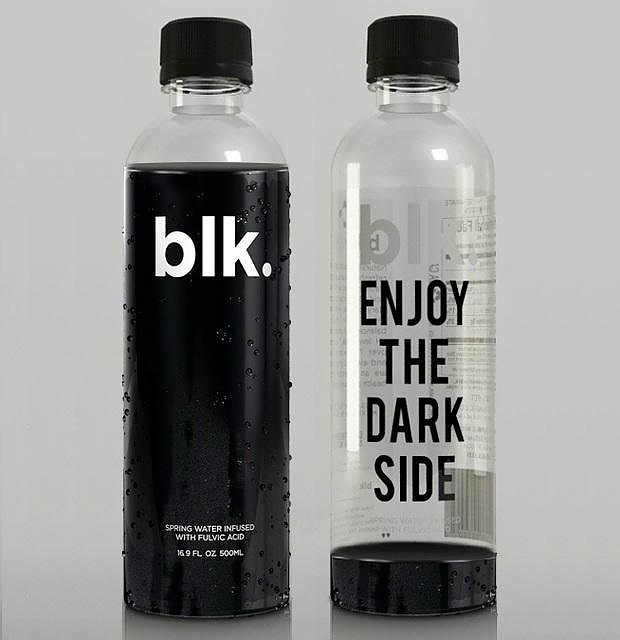 water is a strange drink by design, a black colored water, blk. 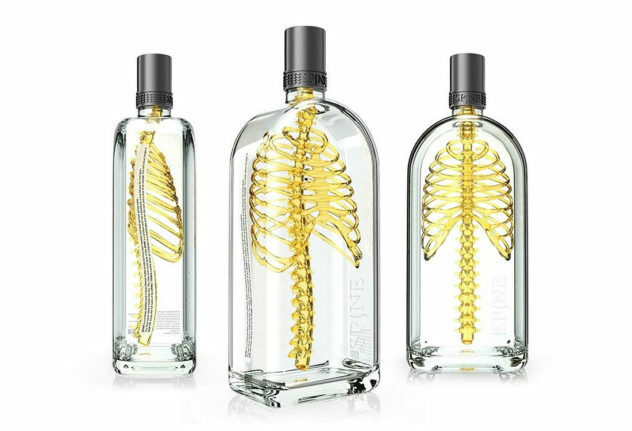 water stands out for its unique properties and its ingenious packaging. 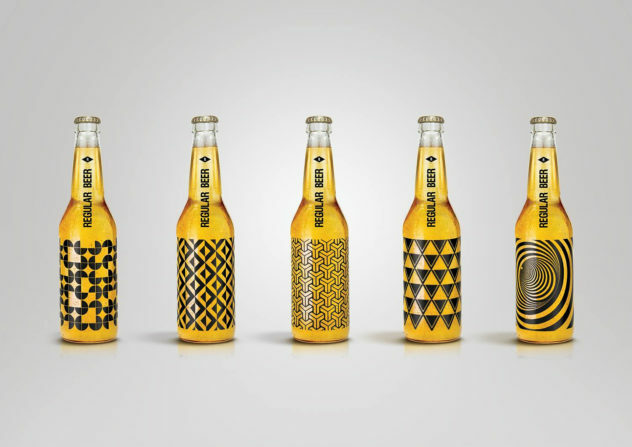 Artist Jörn Beyer explores the role of packaging in our understanding of a product with the Ecohols alcoholic drinks packaging series.